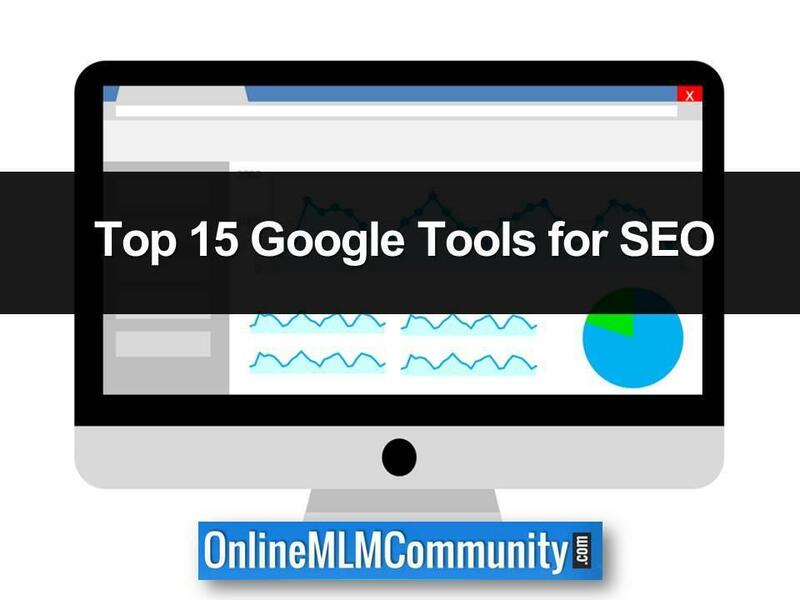 In this post I will share my top 15 Google Tools for SEO. As a person who has my own website/blog, I have come to understand just how important SEO is. Many people start their business endeavors with a website or blog, but they do not understand SEO or why it is so important. SEO stands for search engine optimization. Just about everyone using a computer normally uses search engines to find information and websites. The reason SEO is important is that with hundreds of millions of websites on the world wide internet, you want your website/blog to be found when people type in certain search terms. Depending on the type of your business, your goal should be to attain the first page of the search engine and hopefully, one of the top three of four spots on that front page depending on the keywords typed into the search bar. I have read books upon books and researched websites and blogs that deal with SEO tactics and I have discovered one sure thing: SEO is not easy and it is an ever changing creature. I say ever changing because Google is always changing their algorithms and it is important if you want to maintain good graces in SEO, you have to stay aware of these changes. So it just makes sense that if you want to have good SEO, you should use everything Google offers you in the form of tools. That is why I am going to share with you the top 15 Google tools for SEO, as I see it. And be sure and read to the bottom, because I am giving an extra bonus. Let’s get you high ranks in the search engines. This is very important tool for webmasters because you can analyze your audience. You can see what countries they are from, what search engines they are using, what keywords they used to find your website, which pages are most popular and much more. This is one of my favorite Google Tools for SEO. Google Trends is a search trends feature that shows how frequently a given search term is entered into Google’s search engine relative to the site’s total search volume over a given period of time. Google Trends can be used for comparative keyword research and to discover event-triggered spikes in keyword search volume. Google Trends provides keyword-related data including search volume index and geographical information about search engine users. I always find this free service from Google very helpful when I am looking for a topic for my blog. You can see the stories that are trending and build a post that is relevant to the current readers wishes. It can also link to some of these top trending stories to give your post more authority. The keywords and phrases we use have a huge factor on being discovered in searches. Use the keywords you target market is using. You can compare keyword trends and find new keywords. This is an absolute tool you need to use to manage your website. It used to be known as Google Webmaster Tools, but the design has not changed. Just follow directions and allow Google to crawl your website and this will give you great information for SEO purposes. Google Alerts is a content change detection and notification service, offered by the search engine company Google. The service sends emails to the user when it finds new results—such as web pages, newspaper articles, blogs, or scientific research—that match the user’s search term. This is a tool every entrepreneur should have. You get a single number that will ring in on your existing phone. You can let it go to the recorder and view the message in text similar to email. This is a great tool for testing structured data on your website to make sure everything is kosher. Google Surveys is a business product by Google that facilitates customized market research. The product was designed by Google as an alternative to internet pay walls for websites that publish content. The program was launched by several online publishers such as Pandora, AdWeek, and the New York Daily News. Google Tag Manager is a free tool that allows you manage and deploy marketing tags (snippets of code or tracking pixels) on your website (or mobile app) without having to modify the code. … Information from one data source (your website) is shared with another data source (Analytics) through Google Tag Manager. Google Blog Search was a specialized service of Google used to search blogs. It was discontinued in May 2011. The Blog Search was “the first major search engine to offer full-blown blog and feed search capabilities”. It was released in 2005. You should add your blog here so it gets indexed quickly. This is Google’s most advanced advertising tools set, which includes five interconnected platform components. DoubleClick Campaign Manager: the ad-serving platform, called an Ad Server, that delivers ads to your customers and measures all online advertising, even across screens and channels. 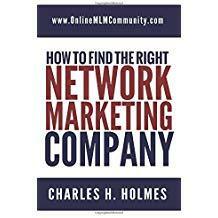 Here is a great means of advertising that will build your search factor and your profits. Google is not the only one who offers SEO tools. 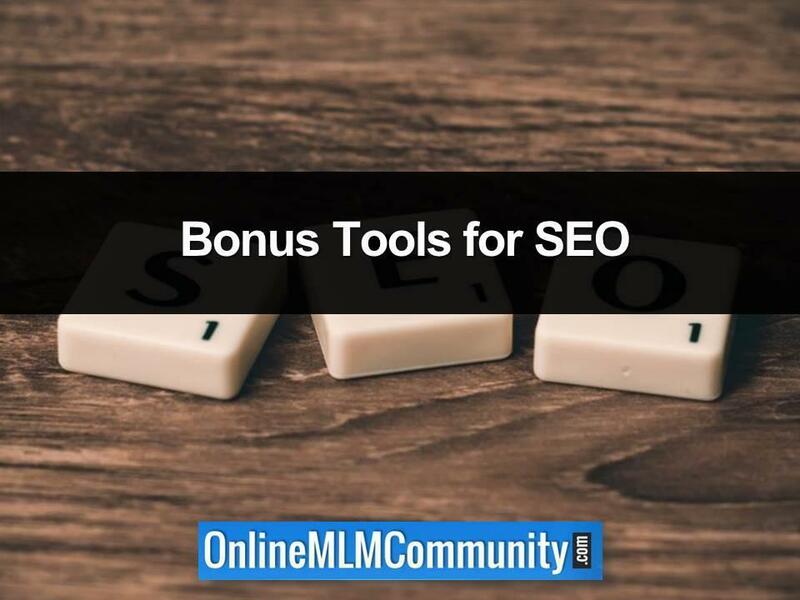 I have discovered some other useful SEO tools that you may want to try too. This website has a great system to monitor and tell you how the SEO is on your website. https://seositecheckup.com/ I checked mine, and I need to do some work. I hope this helps you gain a better response on your website and/or blog. SEO is very important and the better your SEO is, the more business you will have. Do you have any added suggestions? Do you have any questions? Please post them below, and will you also hit the share buttons and let your social media friends see this too? Thank you and have a great day.